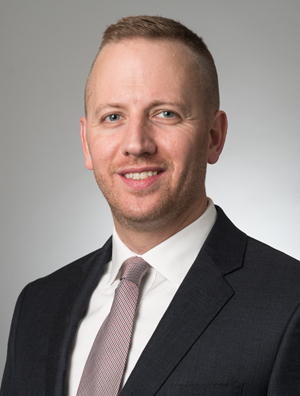 Joseph Santeler is an associate in the firm's Public Finance Group, where he assists municipalities in a variety of taxable and tax-exempt debt offerings. Prior to joining the firm, Joseph was an attorney for the United States Department of Agriculture, where he advised the agency in its rural development loan and grant-making efforts. He also worked for a Chicago law firm representing financial institutions in bankruptcies, restructurings, secured transactions and other creditors' rights issues. Joseph has extensive experience providing transactional legal services from eligibility through post-closing. His transactional and banking litigation background provides him with an eye for details and a forward-looking approach to serving his clients.